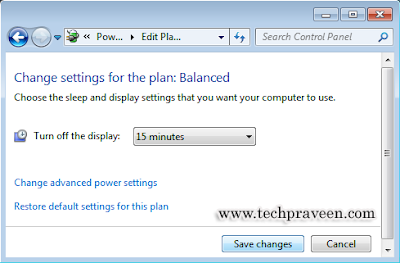 You are here: Home / Windows 7 / How do I set the sleep time in Windows 7? I am new to Windows 7 I dono where is the settings to alter sleep time in Windows 7. The System administration settings on Windows 7 are totally different from Windows XP. You can use the built-in Windows 7 help system. Just type in “sleep” and see what you need! 1. 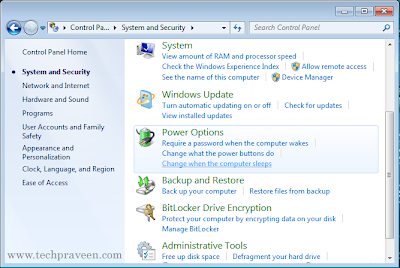 Goto Control Panel in Windows 7. 4. Make the changes you want then click on “Save changes”.